Non-Discrimination Policy: Specify that the company will not discriminate on any basis protected by state or federal law. Make sure that the policy applies to all employees (including supervisors and upper management), and that it is clearly communicated that each employee has a responsibility for assuring that the policy is followed. “In harassment lawsuits, fact finders routinely consider: whether the employer adopted and implemented a specific policy prohibiting workplace harassment; whether the employer disseminated the policy to employees; whether and when the employer learned of the alleged harassment; and, if the employer had knowledge, whether the employer responded in a reasonable manner. 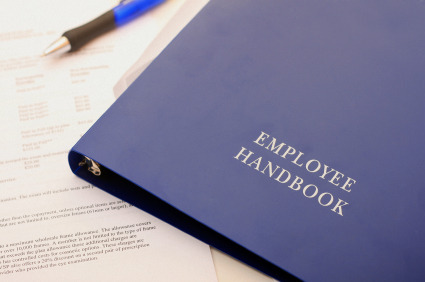 If an employee later files a harassment lawsuit without first utilizing the employer’s complaint procedure, the employee’s failure to complain may form the basis of the employer’s defense. There is limited, but growing, authority, that even if an employee promptly utilizes an employer’s complaint procedure, an employer still may escape liability.